Next festival will be held 2020.  This festival, the first of it's kind in Finland, will fill Mariehamn's Western Harbour with song and nautical spirit. We, Shanty Society Pommern, offer you a mental trip across the seven seas and an opportunity to relive the past on board the great sailing ships. Performers from several countries will present you a menu of salty songs with traditions from the time of the Tall Ships. Come and seize the opportunity to make new friends from near and far! With the sea as a backdrop we will listen to some of the most prominent shanty singers of the world in the bright and warm summernight. Why not combine the festival with a weekend on the Aland Islands, enjoying the sunny weather and nature by day and having a great dinner in the evening on Restaurant Nautical or the local Yacht Club's Pavilion? Be sure to book a cruise with the galleass Albanus, which takes you out into the archipelago while you enjoy shanty music.